3D Pools and Landscape is happy to help create the best pool or waterwork for our clients in the Katy and greater Houston area. Our comprehensive services go hand in hand with quality and knowledge.Our staff and team of professional designers, craftsmen, trades, and installers have over 20 years of experience in the swimming pools and landscape industry. We provide some of the best quality you can get. We identify and meet our customers’ needs, residential and commercial! What qualities differentiate our services from our competitors? At 3D Pools and Landscape we never uses templates our pre-made designs. Every pool or waterwork starts from your vision. Our team of experts will help guide you through the entire process. 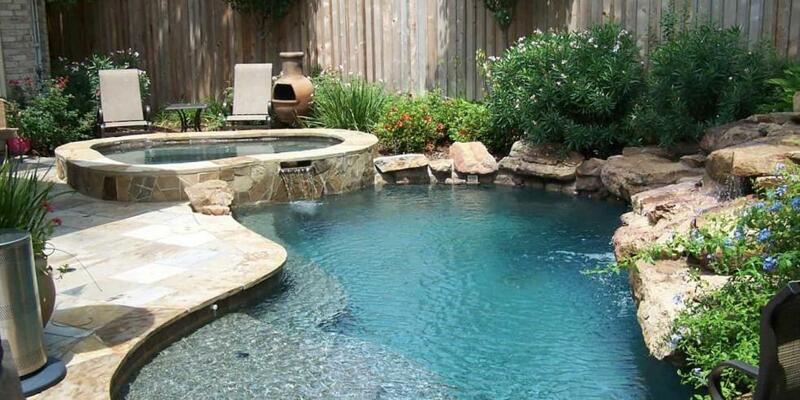 At 3D Pools and Landscape we specialize in custom inground pool designs for any size project. However, your pool design journey should start with some considerations.Your budget will play a large role in determining which pool we build. The material, style,size, and scope of the pool design will reflect the cost. We offer financing! We make a variety of styles so be sure to ask or just take a look at examples of our models. During your free consultation appointment our experts will guide you to the perfect swimming pool for you. 3D Pools and Landscape is committed to gaining your trust through great design, beautiful long lasting installations, and a fair price. We strive to marry aesthetics with functionality.